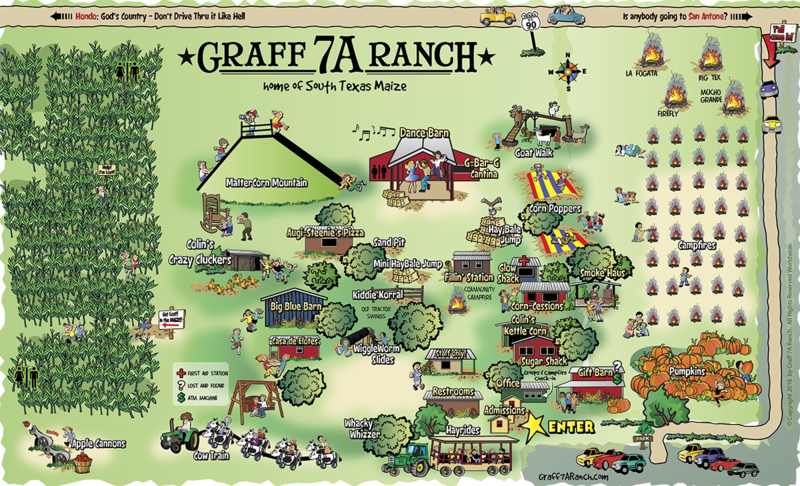 All the pumpkins at the Graff 7A Ranch Pumpkin Patch are grown at Todd Greiner Farms in Hart, MI. We’ve determined that those folks are much better at the growing — and that folks around here are better at decorating pumpkins, carving pumpkins … and making pumpkin pies! 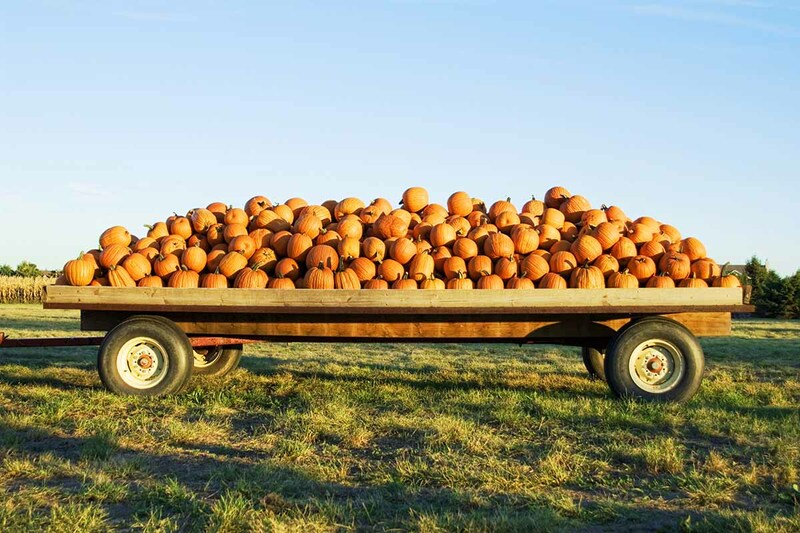 So — we have our Panhandle pals deliver some of their pumpkins to us! Pumpkins are picked on Monday morning and in our field by Thursday afternoon each week. These are the freshest pumpkins in Texas thanks to our Northern buddies. Our pals send us a nice variety of pumpkins perfect for all kinds of activities! Champion and Big Moose pumpkins are best for Jack O Lanterns. Racer and Orange Smoothie types are best for baking those delectable pumpkin pies. The best itty bitty varieties are Jill B Little, Jack B Little, and Wee Be Little. These are perfect for decorating and painting. Prefer something a little crazier? Check out our Turks Turban, Carnival, Spark and Moonshine varieties! Have your pick of the Patch this Fall!